The 8th season of the international beauty contest, Miss Insta Asia, came to an end on October 1, 2017. 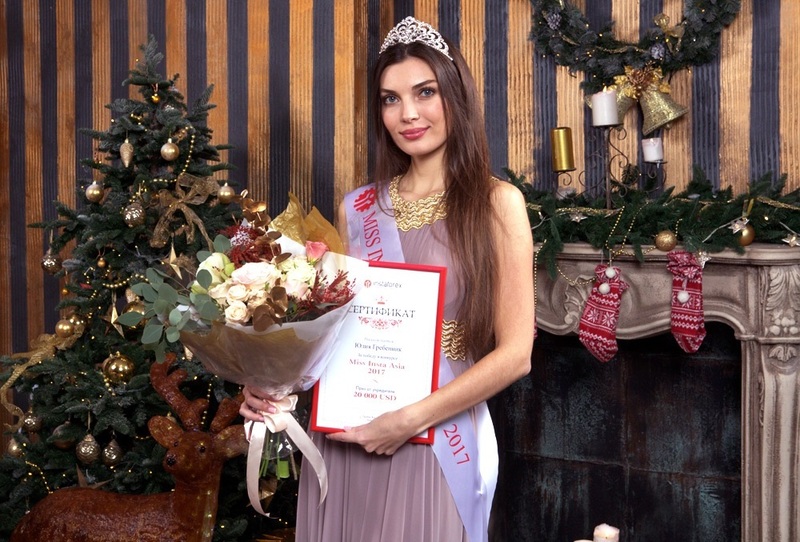 The beauties were awarded at the spectacular ceremony ahead of the New Year. The winners of five nominations were presented with prize certificates from InstaForex and shared a prize pool of USD 45,000. Below you will find the most stunning girls of 2017 who were selected by the Miss Insta Asia poll. Besides, we prepared a report about the award ceremony.